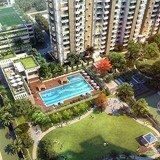 The beautiful project promises to offer you a colourful and vibrant life full of pleasant surprises every day. 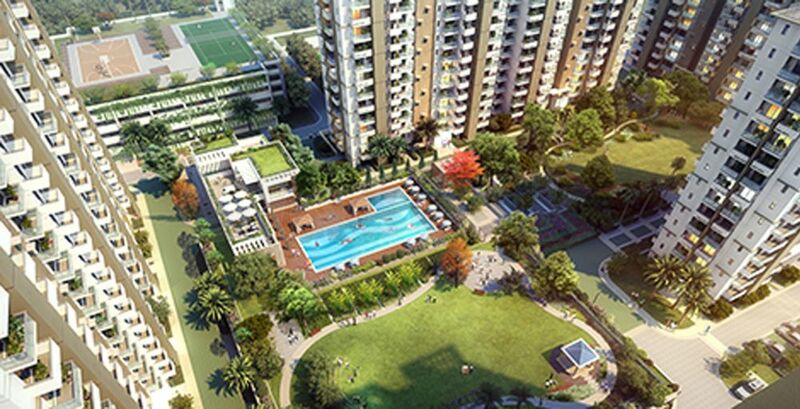 Stretched across 13 acres of gorgeous land area, the property offers 3 BHK residential apartments with luxurious finishes and family lounge. 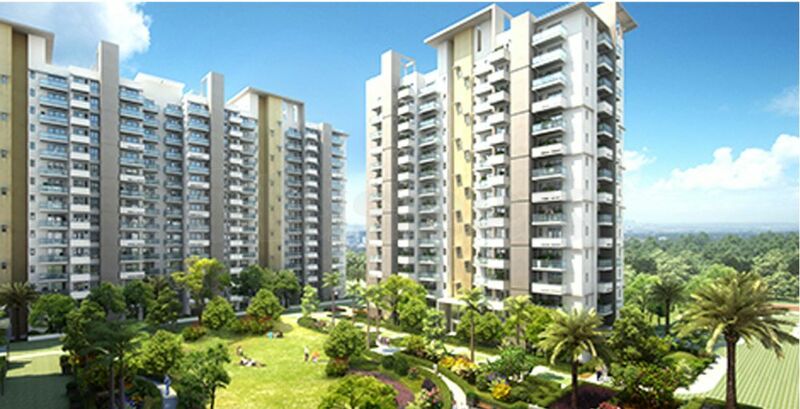 Call 98103 27855 to book your apartments now.